Catalogue > Cities: maps and sights of cities and villages > 5. Utrecht > LEERSUM. 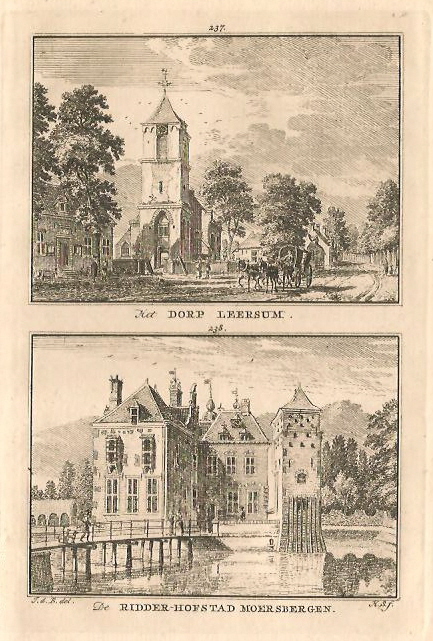 Dorp Leersum / Moersbergen. 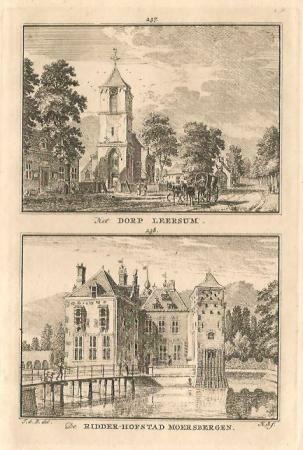 "Het DORP LEERSUM. / De RIDDER-HOFSTAD MOERSBERGEN."